Clumsy™ and Hefty™ to name a few. 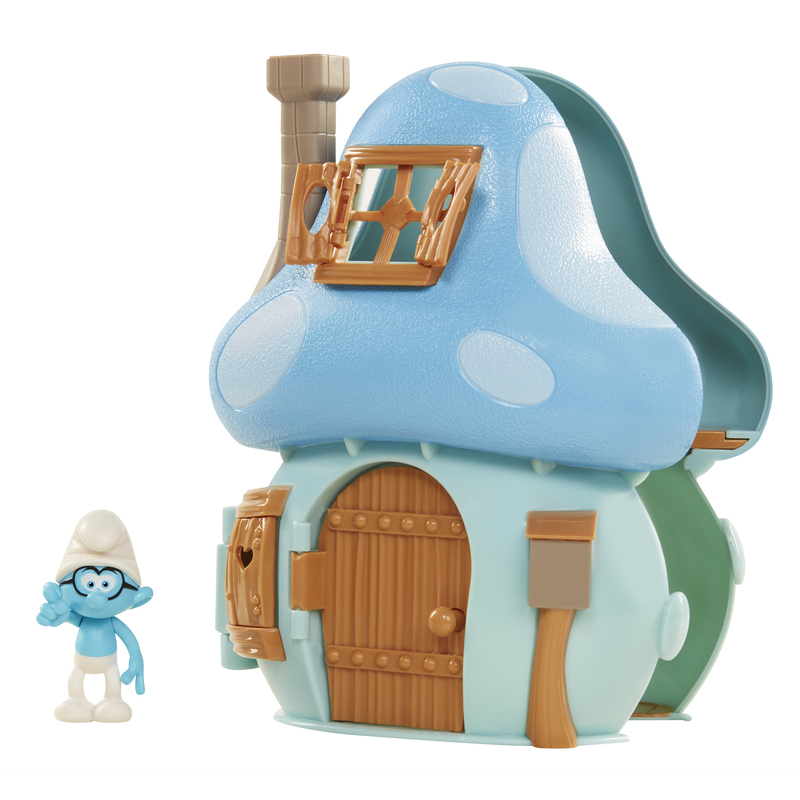 Hefty™ and Clumsy™ for kids to play out their favorite Smurf™ stories. $9.99 each and are recommended for kids ages 4 and older. suggested retail price of $24.99. the characters and works of Peyo. In theaters worldwide Spring 2017.
products, services and technologies. For additional information, go to www.sonypictures.com. properties; and C’est Moi™, a skincare and performance make-up brand. ©2017 JAKKS Pacific, Inc. All rights reserved.